This is a hard one. How do you choose the best food/dining location/restaurant at Walt Disney World throughout its history. Restaurants can be iconic, but menus change. Sometimes, items stand out on their own and become legendary. Well, after all the comments, deliberations, taste testing, drooling and “rumblies in our tumblies,” the list is down to five. The Dole Whip: It’s no ice cream. It’s a legend, a myth, something that many seek out on their trip to Walt Disney World. It’s officially a soft-serve dairy-free treat and is actually available in six flavors in various food service outlets across the country. The difference between a Dole Whip and Dole Soft Serve? California Grill: An epic location. A top-notch menu. History dating back to 1971 when it was known as the “Top of the World Restaurant.” For those wondering, it became the California Grill in 1995. Check out this Vintage Walt Disney World article from the Disney Parks Blog. Garden Grill: Farm to Table, before farm to table was cool. Make sure you take in Living with the Land before you dine. Fun fact, did you know that the Garden Grill rotates while you dine? Here is a complete dining review of Garden Grill from WDW Radio blogger Aly. Le Cellier Steakhouse: Did you see the first photo on the Disney La Cellier page? Think about this on the menu. Steak. Cheddar cheese soup. Poutine. Although, if you think about it … combine all of these, and it would be the perfect meal. Well, at least my perfect meal. Columbia Harbor House: A great theme and great menu, with an upstairs that gives you a great chance to relax and chill. Columbia Harbor House has stood the test of time, being one of the original restaurants in the Magic Kingdom. 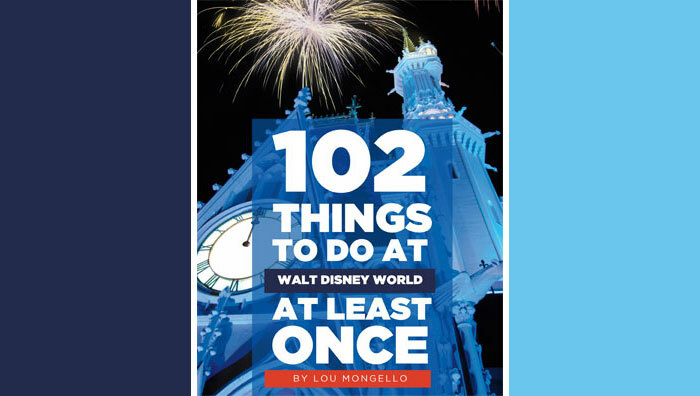 Here is a full ode to this classic from WDW Radio blogger Kendall. It’s time to put in the vote! All you have to do is click the appropriate button below. Make sure to get your vote in before Saturday, December 22 at 8:00 pm ET. 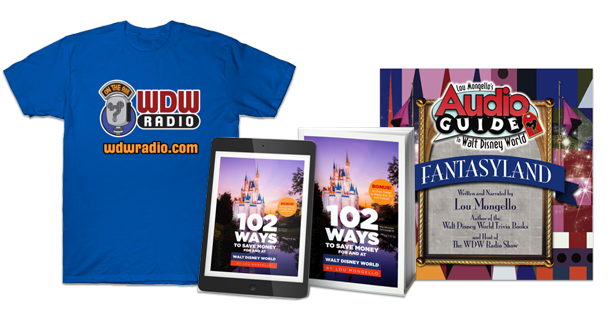 To learn more about Daniel and read his recent posts for the WDW Radio Blog, visit his author page by clicking the link on his name at the top of this post.